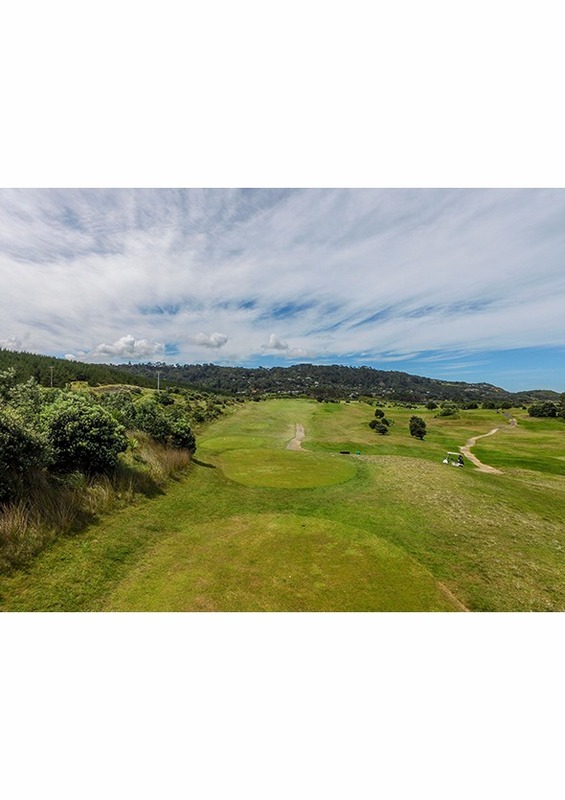 WIN A GOLFING BREAK! 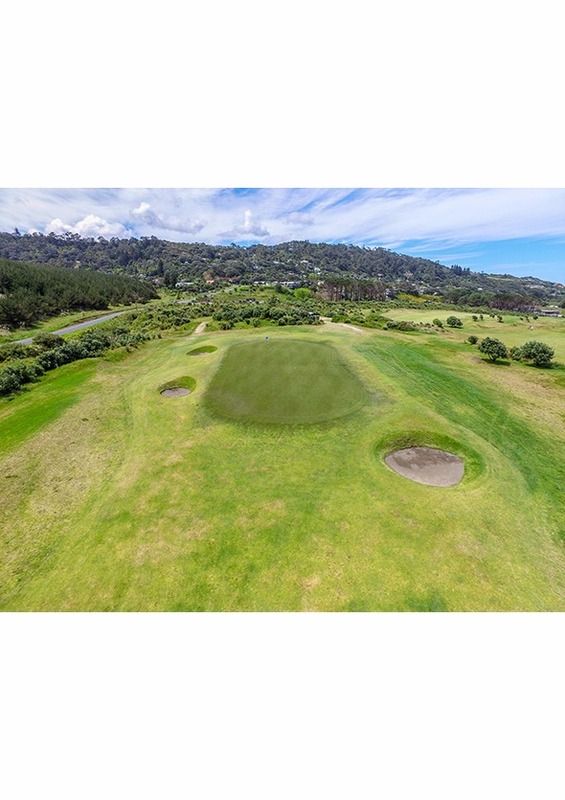 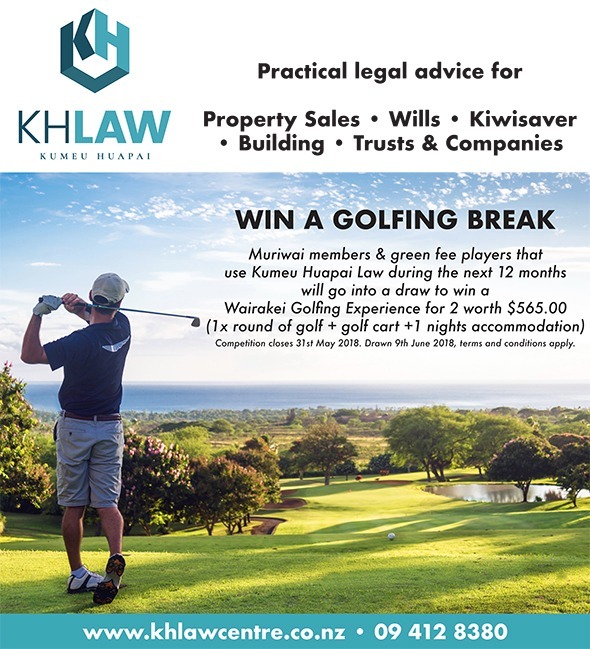 Muriwai members & green fee players that use Kumeu Huapai Law during the next 12 months will go into a draw to win a Wairakei Golfing Experience for 2 worth $565.00 (1x round of golf golf cart 1 nights accommodation) Competition closes 31st May 2018. 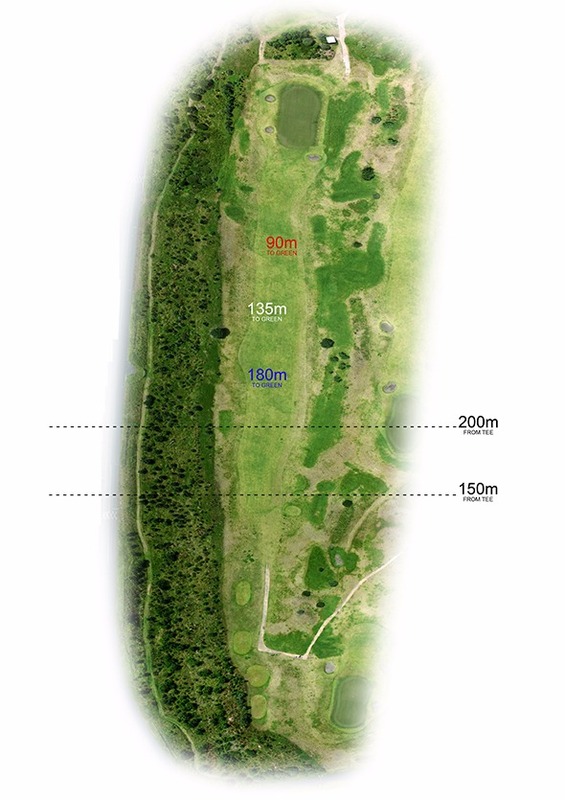 Drawn 9th June 2018, terms and conditions apply.